Home Beauty Get High On Sugar During The Holidays – And Don’t Apologise! Get High On Sugar During The Holidays – And Don’t Apologise! 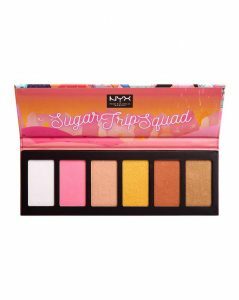 NYX Cosmetics has gone ahead and done what it does best – collaborate with creatores/influencers to give you the best of the best collections, this time titled, “Sugar Trip”. 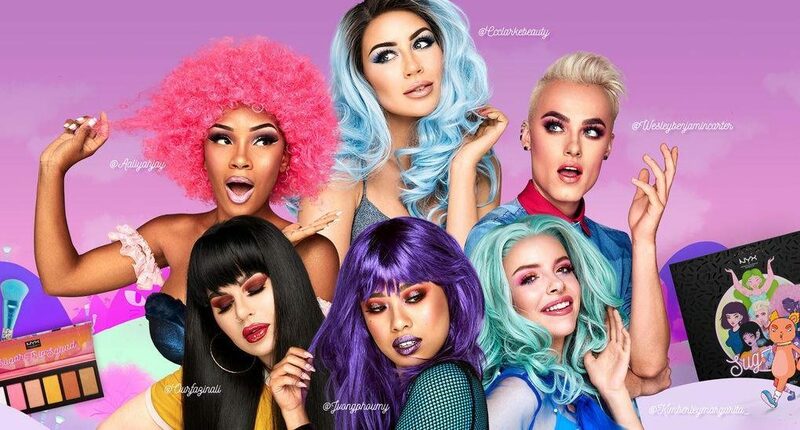 The brand has combined 6 makeup gurus along with a fabulous contemporary artist, Natasha Lillipore to give you 6 different limited edition sets, all part of Sugar Trip. 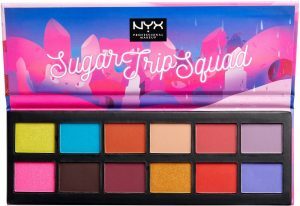 This limited-edition palette features 12 powders in rich glitter, matte and satin finishes that perfectly match the vibes of all our Sugar Trip stops. From hot pink and chartreuse to deep teal and maroon, this bold assortment of velvety hues was carefully curated to inspire a multitude of playful looks. Wear each shade alone or mix up the different textures to create your own unique combination. Go on a sweet journey with the Sugar Trip 24 Days of Beauty – Advent Calendar. Featuring fan-fave formulas in 24 new shades, this limited-edition collection takes you through our makeup-loving squad’s dreamworld. Uncover stunning lippies, like Soft Matte Lip Cream and Butter Gloss, as well as velvety eyeshadows, highlighters and blush along the way. From 10 blendable powders to 14 mid-size lip colors, this amazing assortment is your one-stop shop for treats. This new collection of six sparkly illuminators is completely inspired by the makeup-obsessed beauties you’ll meet throughout our Sugar Trip. From pearly pastels (blue, pink and champagne) to warm metallics (gold, rust and bronze), there is a shimmery shade to reflect each radiant personality. Lightly sweep the silky powder on alone for subdued radiance or layer these light-reflecting hues for otherworldly luminosity. 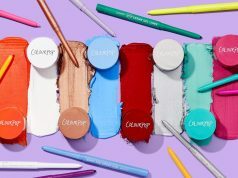 This totally epic 36-piece set features our most-coveted matte formulas in new colors. Our box of treats is filled with six Soft Matte Lip Cream, six Liquid Suede Cream Lipstick and six Lip Lingerie shades. Each perfectly plush lippie also comes with a made-to-match Suede Matte Lip Liner to really sweeten the deal. 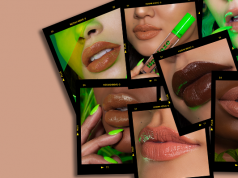 From peachy beige to hot pink and forest green, there is a stunning tone to play up any of your (many, many) lip moods. 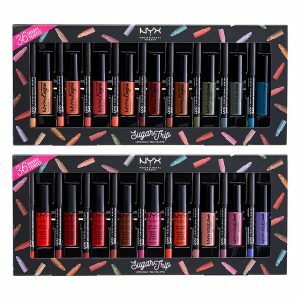 The collection is limited edition, and curated for NYX’s Holiday 2018 Collection.  The entire line is available online and in local stores.